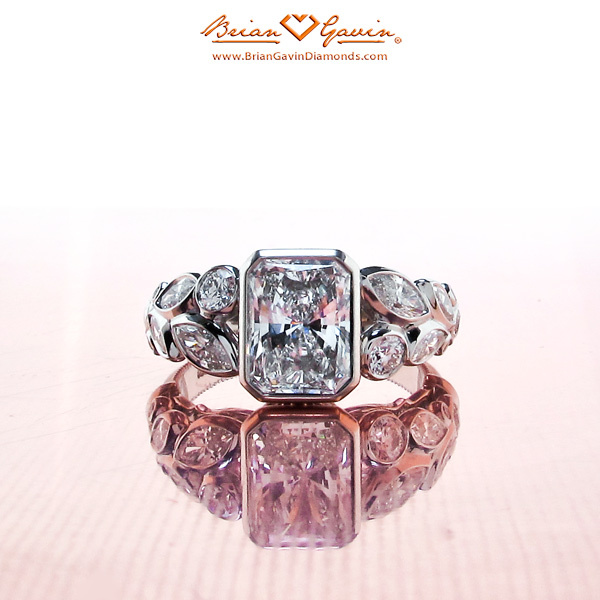 The radiant cut diamond pictured above was selected by Brian Gavin for this custom ring. The diamond looks exceptional, right? 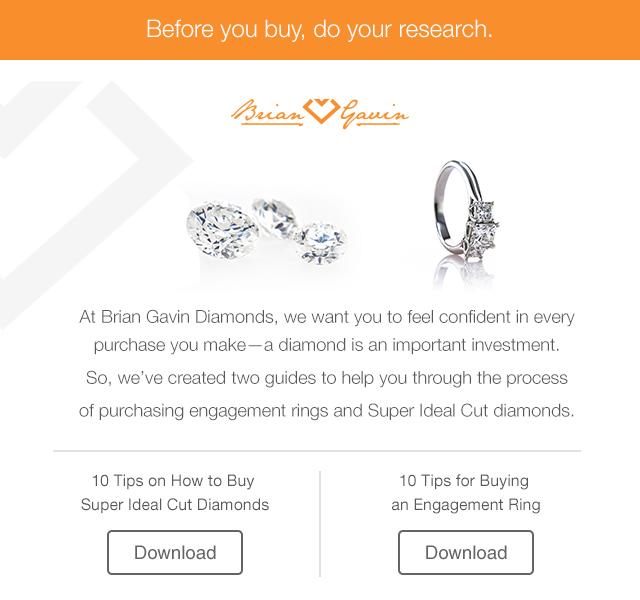 With radiant cut diamonds, it’s all about knowing which diamond cutters to work with, and Brian Gavin has the right connections. Unlike round brilliant ideal cut diamonds, it is not possible to predict the light performance of a radiant cut diamond by the numbers. This is because a round brilliant cut diamond has a symmetrical shape, whereas the shape of a radiant cut diamond will be slightly different every time. In addition, the facet structure of a modern round brilliant is always going to feature 58 facets, whereas the number of facets and the shape of the facets can vary with each radiant cut diamond. 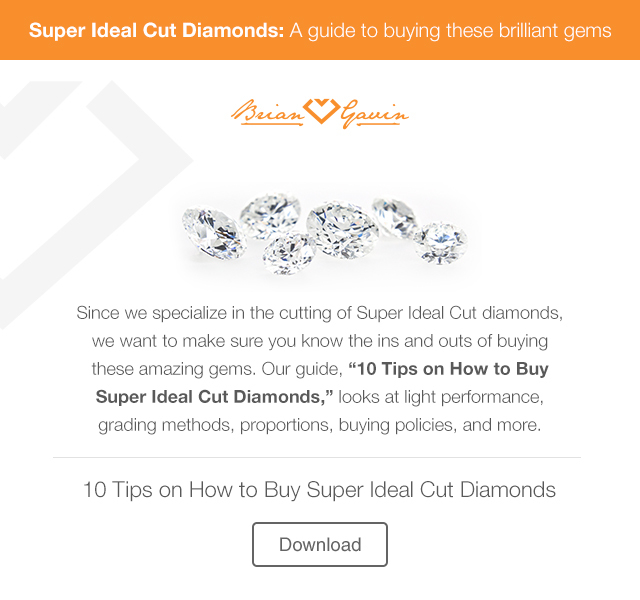 Which is another reason why it’s important to know which diamond manufacturers produce the best looking radiant cut diamonds on a consistent basis. 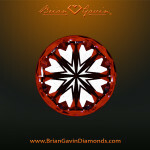 At the top end of the spectrum, there is this 1.44 carat, F-color, VS-2 clarity, Radiant cut diamond from Brian Gavin. The VS-2 clarity should ensure that the diamond faces-up eye clean, and the F-color will make it nice and bright. We buy a lot of radiant cut diamonds from this particular diamond cutter and they produce a really great looking stone! 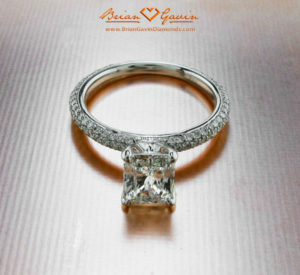 Perhaps you’d like to set it in something like this 3 row pavé setting by Brian Gavin. 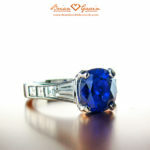 The F-G color, accent diamonds really made the center stone pop in this ring we made awhile back. If you’re looking for something a little more square, there is this 1.20 carat, F-color, VS-1 clarity, radiant cut diamond from Brian Gavin. Some people prefer a radiant cut diamond that is more rectangular in shape, while other people prefer a square radiant cut diamond. One version of the shape is not better than another, it’s simply a matter of personal preference. 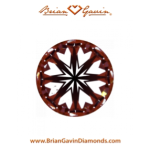 Practically every setting offered by Brian Gavin can be adapted to accommodate a radiant cut diamond. 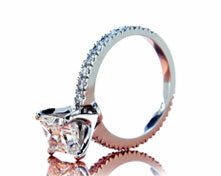 Thus, the best setting for a radiant cut diamond, is simply the style that you find most appealing. 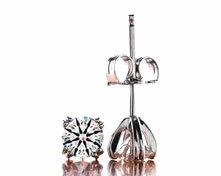 For example, the 3 row pavé setting pictured above, was originally designed for a round brilliant cut diamond. Our customer service representatives can assist you with selecting a great looking radiant cut diamond, and help you pick out just the right setting. 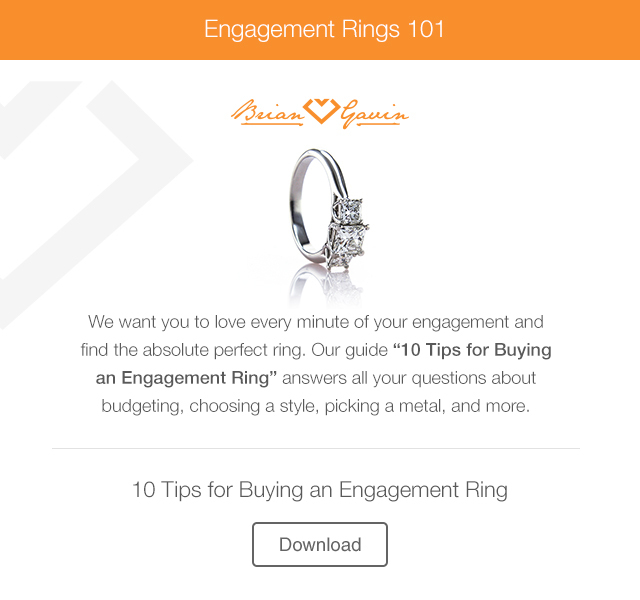 How important are hearts and arrows in diamonds? This entry was written by Danny, posted on June 27 at 9:38 am, filed under Diamond Education. Bookmark the permalink. Follow any comments here with the RSS feed for this post. Trackbacks are closed, but you can post a comment.